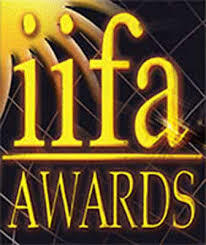 The IIFA Best Costume Design Award is presented annually by the International Indian Film Academy to honour both artistic and technical excellence of professionals in Bollywood. Following are the winners list of IIFA Best Costume Design Award. 2013 Aki Narula & Shefalina Barfi! 2002 Manish Malhotra Kabhi Khushi Kabhie Gham..